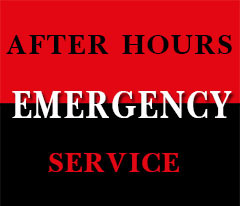 Unfortunately there has been an increase in break-ins and theft in the Hunter! 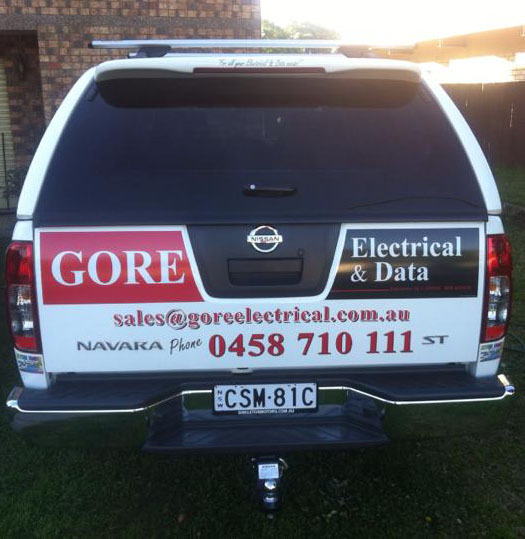 GORE Electrical & Data now can install CCTV with 4 cameras at a DISCOUNTED RATE! Basic and Premium packages available. 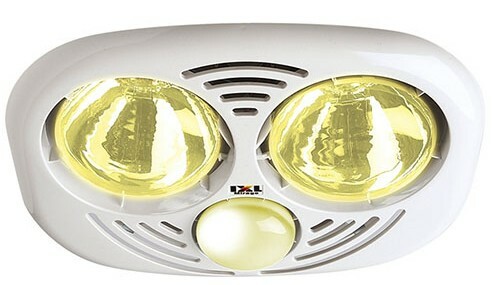 Please contact us or call 0458 710 111 for details. We have a great deal on IXL tastics- no additional wiring required. 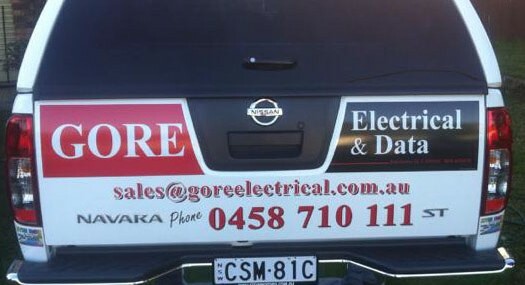 Complete remote units only $200 inc GST. Installation $100 more. Stock is limited. New vehicle. Things are booming! Big thanks to our customers and supporters out there! 4 years strong and growing. 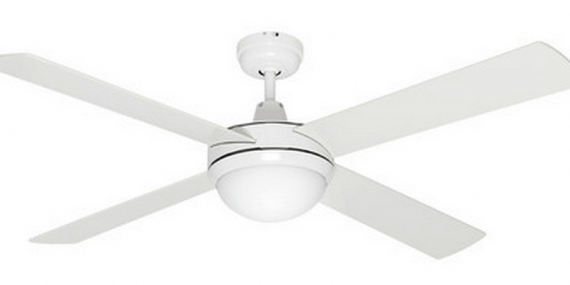 WIN A FREE CEILING FAN! 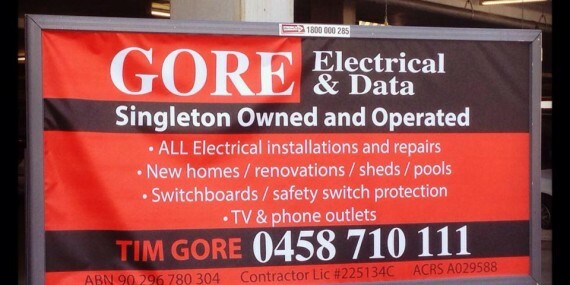 supplied and installed by our tradies at Gore Electrical & Data. 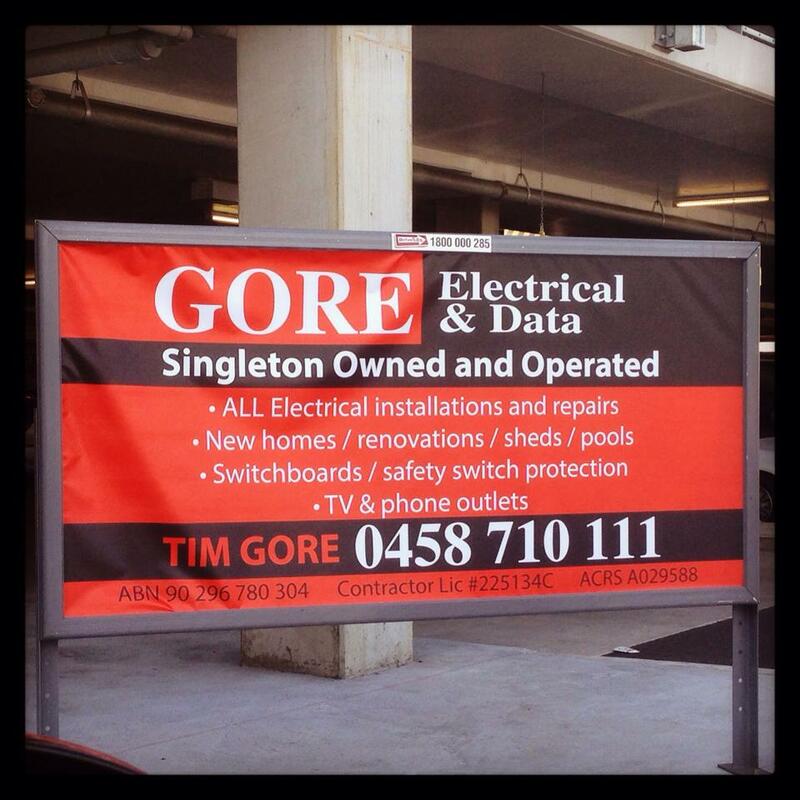 Just get your photo taken with our new signage and post on your wall, tagging Gore Electrical and a winner will be selected on July 31st. 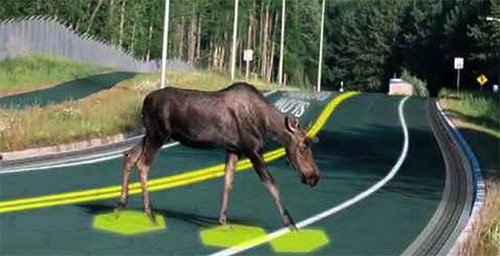 Be creative and get posting! Huge effort this week from the lads. Big progress at Muswellbrook TAFE student accommodation. Special mentions to Dennis and Correy for coming in this morning to make sure we keep our domestic customers happy too. Thanks boys.